We specialize in and handle ALL TYPES OF DAMAGE REPAIR AND DISASTER RESTORATION. Including but not limited to Fire Restoration, Water Restoration, Smoke Damage Repair and Restoration Cleanup and inspection of Water damage, Sewage Cleanup, Mold testing and Removal. 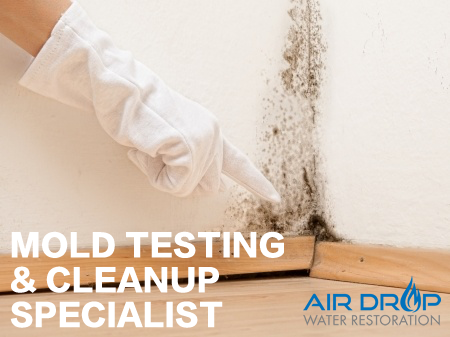 Air Drop Water Restoration specializes in sewage backup cleanup and water damage repair. Our certified technicians are on call 24/7, 365 days a year, equipped with fully loaded emergency units, ready to handle any sewage backup and ensure that everything is cleaned properly, disinfected and deodorized. AIR DROP RESTORATION CONTINUE'S TO IMPROVE & GROW! We are located in Atlanta Georgia! 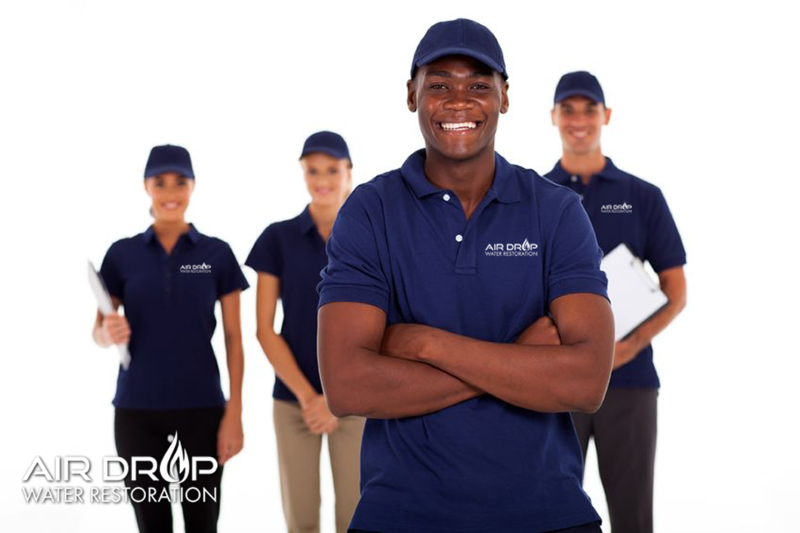 Here at Air Drop Water Restoration™ we specialize in and handle ALL TYPES OF DAMAGE REPAIR AND DISASTER RESTORATION. 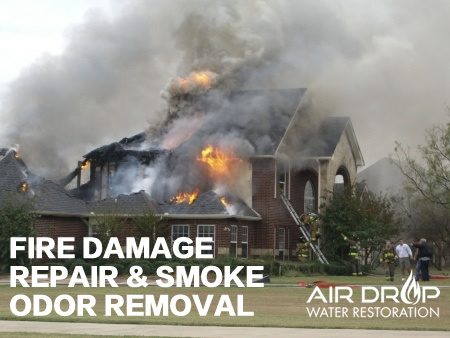 Including but not limited to Fire Restoration, Water Restoration, Smoke Damage Repair and Restoration Clean up and inspection of Water damage, Sewage Clean up, Mold testing and Removal in Atlanta Georgia. We are an honest family owned and operated company offering professional assistance on any restoration issue. We know that your family is important to you, and a house suffering from one of the above problems can devastate health and peace of mind. So do not put your family at risk! Because we value your health and safety so highly, we offer free visual inspections of your property to catch problems before they get worse! • Arrive to site in less than 45minutes. • Certified, dedicated and trained team. • We assist and educate our clients on the insurance process from start to finish. WE GET YOUR DAMAGE FIXED FAST! WE GET YOU BACK TO NORMAL ASAP! What are the dangers associated with water damage? When water pools in the home, it will quickly soak through anything it comes in contact with. If it contains contaminants, all organic materials, like textiles and wood, will likely need to be restored. This is because contaminated liquid is the perfect environment for hosting a variety of microbes, including deadly viruses and bacteria. Floods, for example, are typically infested with cholera, hepatitis and other serious diseases. Mold is also a primary concern when water collects in the home. Mold left unchecked will spread quickly through the home by releasing spores into the air. This means that a mold colony can even reach parts of the house that seem dry. Short term exposure to mold is not typically a major concern, but regular inhalation of mold spores can cause a number of health complications, particularly in the young, old or immune compromised. These complications often include respiratory infections, nausea, agitation, malaise, fatigue, and even deadly neurotoxic complications. What kind of training should a water damage restoration company have? The owner was very informative, knowledgeable, and understanding. He quoted me a fraction of what others charged, he educated me on the dangers of mold, measured the water levels on the sub floor on 3 different occasions (within 1 week) and would not remove the equipment until everything was dry. He did not charge me extra for usage of the equipment. THANK YOU AIR DROP RESTORATION!!! I suffered a large water loss. 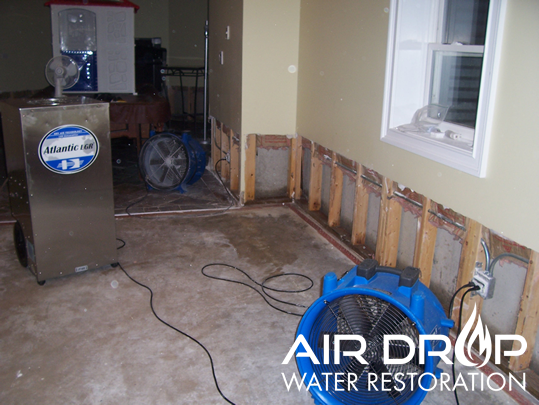 I contacted Airdrop for restoration services who responded quickly – extracted the water, dried my floors and removed damaged drywall. They were professional and patient with me throughout the entire process. In addition, they dealt with my insurance company to ensure I received all my insurance proceeds, fairly. I would like to personally thank the entire staff at Airdrop for their impeccable service. CONTACT AIR DROP WATER RESTORATION TODAY AT 678-374-9247!